Tire Brand Confusion. This info may help Who makes it where? 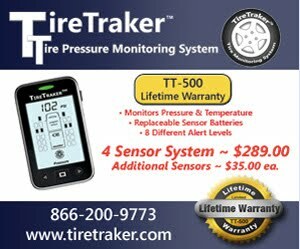 "I called the tire place (they do commercial truck tires) last week to order the Sumitomo tires, but I then asked him about Firestone FS561 tires, and then he said he’s been selling a lot of Dayton D520S for RVs and that they are a Firestone/Bridgestone owned company. I told him I’d do some research and am just more confused the more I look at tires"
Not sure about the confusion on where a tire is made or by which company. A quick Google search such as "who owns Sumitomo tire" can get you background information as found HERE. The where it is made can be answered by reading the first two characters of the DOT serial and then checking HERE. Michelin. Bridgestone & Goodyear ( The BIG 3) all own a number of brand names. This is like GM owns Chevy, Cadilac, GMC, etc The engineers that design one brand may have designed a different brand last year but generally have the same or similar list of rubber compounds to choose from. Many times a single plant may make two or more brands using the same equipment. Part of the difference is brand positioning or image in the focus (longer wear or softer ride or better mud traction). Do you think Chevy uses different bolts when they put a car together than Cadilac? They probably even have the same suppliers making similar components such as tires or power steering pumps. 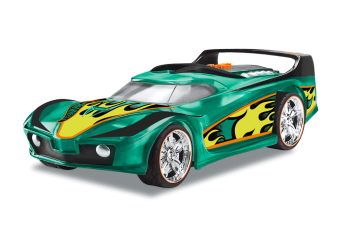 Cadilac has an "image" of a better ride so may choose more expensive and better-performing shocks but the Chevy Corvette engineers would select firmer shocks. Does this make one "brand" better than another? No, they have different target markets. Same for tires. Bridgestone wants "Hi-Tech" & Premium image for tires with the Bridgestone name on the sidewall. Firestone brand is aimed at Mid-America solid performance at a reasonable cost, while Dayton is aimed at a "value" image. The expected wear is slightly different for the 3 brands, so is the price. Do you have "Big Wheels" on your car or tow vehicle? Why? When people shop for cars/trucks very few pay attention to the tires other than to decide if they "look" good. A few years the ago "stylists" decided to start moving to ever larger wheel diameters. Now in a few cases, there was a reason to move from 15" to 16" due to increased brake rotor diameter. This increase does not apply to standard cars or pick-up trucks. If you look at the clearance between the brakes and wheel sometimes that are many inches. 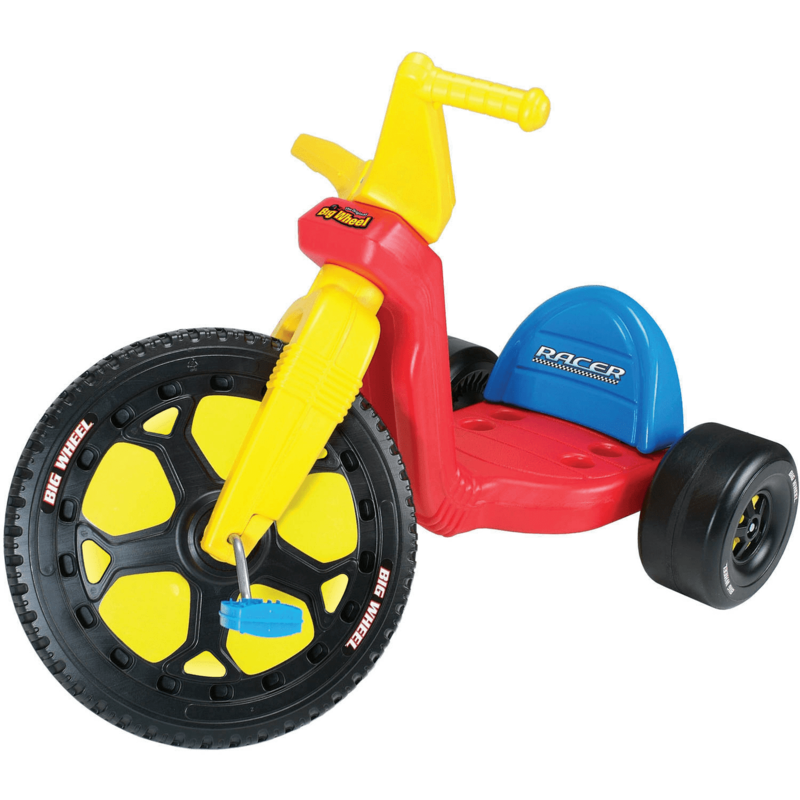 This tells you that the reason for your "Big Wheels" is most likely just a styling gimmick. The larger wheels are more expensive and the larger wheel diameter required a significant increase in tire mfg equipment in the tire plants to make the 18", 19" 20" and larger tires. 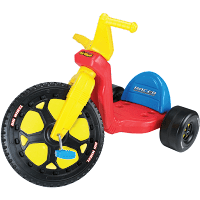 Why do people think big wheels "look" better? I have no idea other than they might have liked the "Big Wheel" look on their toy cars as a kid? My Chevy 3500 and 4500 trucks work just fine with 16" tires so other than styling looks I have no idea why people think they would need anything larger on their 1/2 to 1 ton TV. There is a definite downside to having a vehicle with larger than 16" diameter wheels. That is a higher cost and fewer choices when it comes to buying replacement rubber. If you do a little research you will discover the more limited selection. 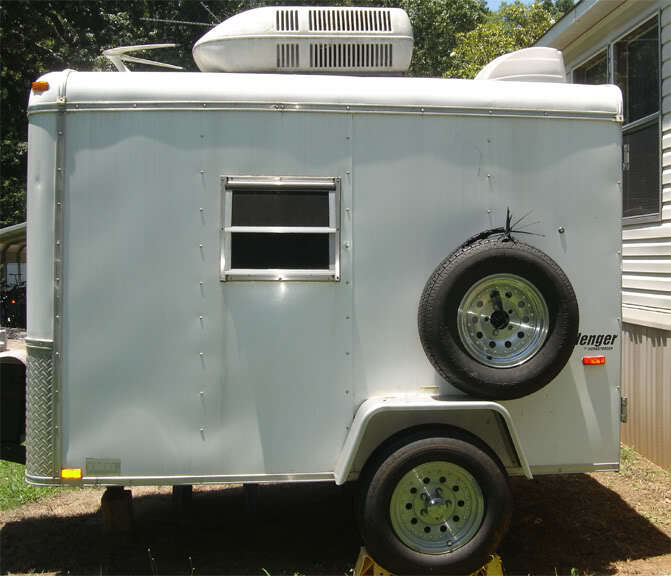 Your tow vehicle has a job to do so it is probably to your advantage to not get the truck because it looks "Hot" as you may end up paying the price for excesses of the "stylists". Reading a forum where the owners of one specific brand of trailers were complaining about the $21 the RV company wanted to charge for a spare tire cover. 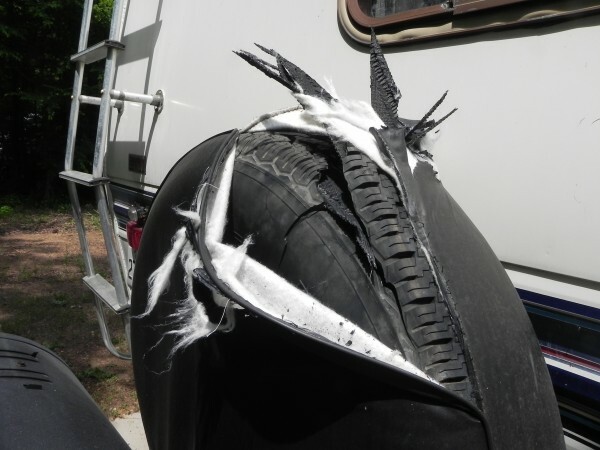 I have previously covered, in detail the advantages and the "why" we should be storing our tires inside or under our RV or under light colored covers. It is the HEAT that kills tires and the aging effect on tires is exponential with an increase in temperature (doubles each 18°F) you could end up with a tire failure with ZERO miles as seen in this example. I pointed out, with temperature data, in my blog post on why white tire covers are good and much better than black covers. This shot shows what can happen with a black cover that effectively places the spare in an "oven" where cooling air can't offset any of the Sun's heat. You will note that in both the above examples the top side of the tire (location with most direct Sun heating) is the location of the failure. These folks do it right. I know of no tire shine or protectant spray that provided protection from heat.